The Purpose of this page is to provide individuals with the chance to upload their own content and engage with other students. 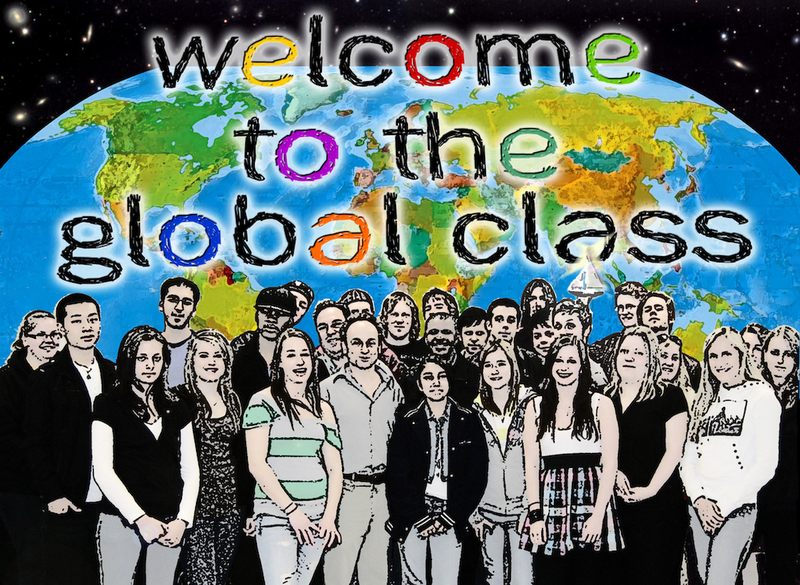 The Global Class strives to provide a platform for discussion, debate, and collective learning. For files larger than 20MB, please send us an email.